I am the mother of four sons. Three of whom are still teenagers. They have had the usual ups and downs with acne but none more so than son number 4. He started puberty early at 11 (he is now 13), which was really hard on him as he was still in primary school. He also started getting really bad cystic acne all over his face and back. Some days he would come home from school in tears from the teasing of the other kids, it was heartbreaking to see him so unhappy. We tried every kind of acne treatment available and nothing worked. I didn't want him taking prescription medications to control his acne as I thought he was too young. 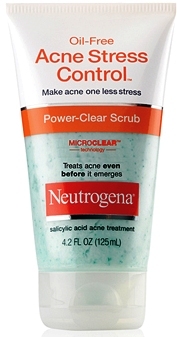 Then we tried the Neutrogena Acne Stress Control range. Neutrogena® Oil-Free Acne Stress Control® is designed to help you fight acne where it starts, while actively reducing the irritation and redness associated with breakouts. 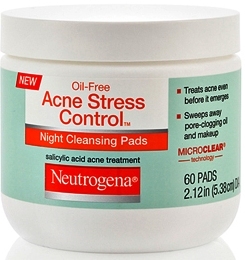 Acne Stress Control is so advanced, it treats acne even before it emerges. My son's skin cleared up within weeks. He went from a face covered in red cystic acne to smooth clear skin with the occasional pimple and that is usually because he slacks off on his routine but it's enough to remind him to get back on it!! I know that he will grow out of acne one day but it is enough that this treatment controls it now. Twice daily use a pearl sized amount, massage into wet skin and rinse. Exfoliate once a week to remove dead skin cells and unblock pores. After cleansing, dampen a cotton ball and swipe over entire face. Eliminates oil, prevents clogging and reduces red irritation. Soothes and hydrates the skin while fighting acne. Can be used instead of regular cleanser or as my son uses, just before bed as an overnight acne treatment. 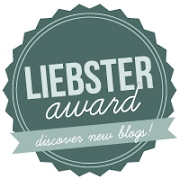 You have to use these products regularly twice a day but they do work if you persist. All my sons have normal/dry skin and even though Neutrogena is strong enough to deal with their acne it doesn't dry out their skin, they all use this routine and are mostly acne free. Been really wanting to try this range as it was suggested my GossMakeupArtist to be great for blackheads because it contains salicylic acid. But it's not easy to find in the UK. Shame, because it's an affordable brand.